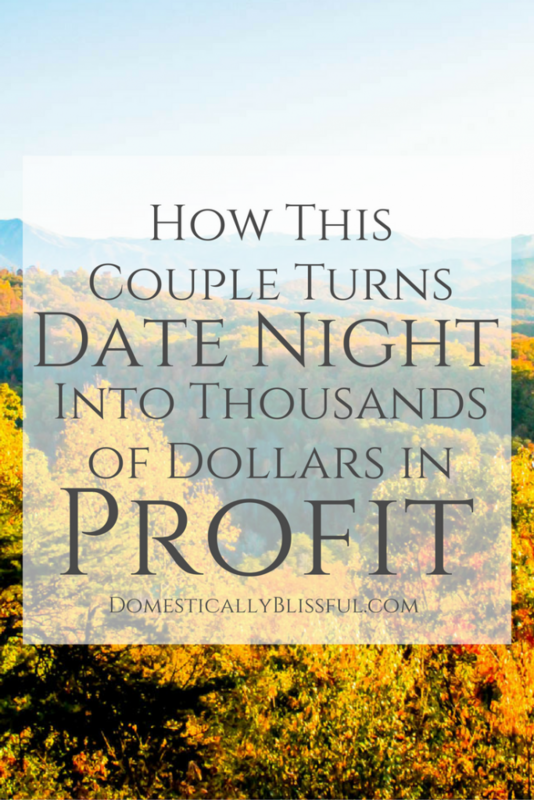 How This Couple Turns Date Night Into Thousands of Dollars in Profit & how you too can make an income through Amazon FBA! You are going to LOVE today’s guest post! 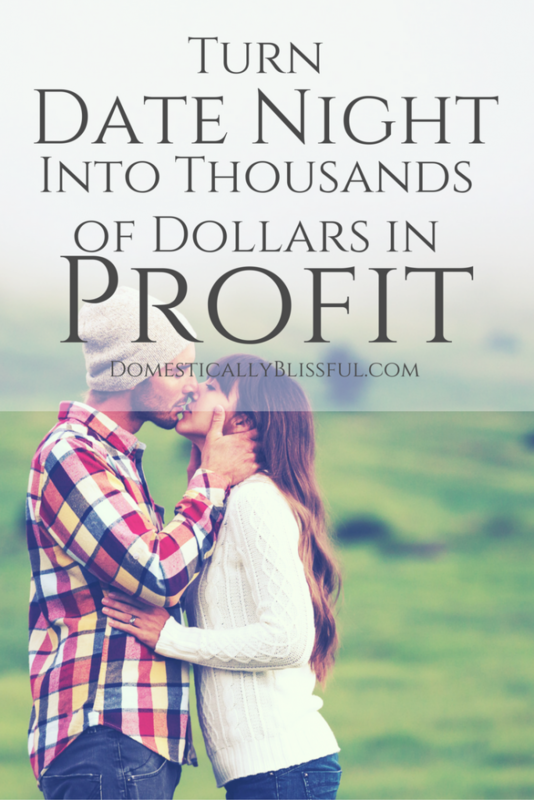 Together we are going to learn how Jessica & her husband turn their date nights into a profit & how they have even made $12,000 during one of their date nights! How crazy is that? When I first heard how Jessica & her husband make an income through Amazon FBA I was shocked! And then when I learned that during their first year running an Amazon business together, working less than 20 hours a week, they made over 6 figures in profit my jaw dropped to the ground! Can you imagine how that could benefit you & your family? I sure can!! 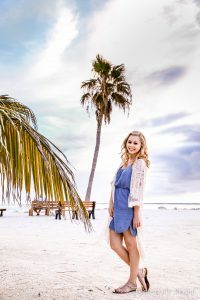 If you are looking for a new job, or even just a little side hustle to make some extra cash, you are going to want to read this information-packed guest post, & check out how you can start your own Amazon FBA business today! One of my favorite things about owning my own business is that my husband and I can run it together. I know a lot of people probably cringe at this thought, but it works really well for us, and we even worked together before we owned our own business. Some people might even consider us a little weird because our Date Nights often turn into a combination work night! Seriously, we can’t help it. Now, for those of you who have no idea what we do, that probably sounds crazy. Our business is selling on Amazon, which means we have an online store run by Amazon. Because we make money selling things people use everyday, we are always on the lookout for inventory to “flip”. Cliff and I work really well together, and we both enjoy the hunt! It’s a thrill to find something spectacular that is going to make us huge profits. 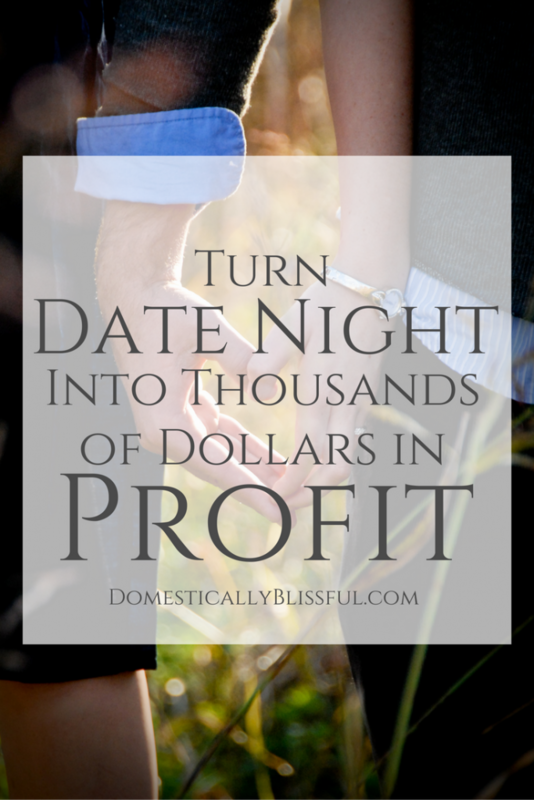 We shared the story in our Amazon Boot Camp Facebook Group and quickly realized that we were not alone in the fact that date nights often turn into working nights, especially among the sellers who have both partners working the business. I find this really cool. Now, I would like to share more with you about the specifics of this business and how it could work for you! FBA stands for “Fulfillment By Amazon,” which means Amazon handles all aspect of order fulfillment. We’re in charge of finding products to sell and once we have inventory, we ship it into an Amazon fulfillment warehouse, where they store it until it sells. Amazon’s warehouse employees pack the item and ship it to the customer. Any customer service is also handled by Amazon. Also, with FBA, all of our items are available for Prime shipping — meaning anyone with a Prime account gets free 2-day shipping. This is a huge advantage to us as sellers. In our business, we focus on something called “retail arbitrage,” in which we buy products from retail stores (or sometimes online) and then resell them on Amazon. These are often products that Amazon doesn’t have in stock but that people want. There are other ways to source inventory, but this is what we focus on and what we teach as the best way to get started. We have a free 7 day course here that’s a great place for people to learn more about how to get started. The Biggest Benefit Is Anyone Can Do It! Now, I’ll be the first to tell you that this business is not EASY and takes a lot of hard work. But, this business works for pretty much anyone – from the stay-at-home Mom or Dad to the person wanting to get out of debt, families who’d like to work together, even someone with more business experience who wants to set up a large operation complete with warehouses and lots of employees. There are so many angles you can pursue with Amazon and we’ve had people from all different backgrounds and skill levels take our Amazon Boot Camp. Our youngest student was still in high school when he started selling on Amazon FBA, and the oldest I know of is a man in his late 70’s. So, it is really awesome how this has impacted people from so many different walks of life. One lady we met in our course had started selling on Amazon in order to buy a new car and be able to afford the payment and the insurance. She hit that goal quickly and is actually making a few thousand dollars a month now. Another mom wanted to pay her daughter’s college tuition of $1,000 a month. She was able to pay that through her Amazon earnings and then stopped after her daughter graduated. Anyone can set up an Amazon selling account and start finding inventory the same day, if they wanted to. It would take a little time to learn how to do both of those things, but it can be done fairly quickly. It’s a matter of setting up your seller account online, then downloading the Amazon Seller app onto your smartphone. This app scans the barcodes of items and then shows you how much the product sells for on Amazon, all Amazon fees, and your profit. And we recommend that new sellers start looking for inventory around the house, so you can even begin at home! We get into more details in our Beginners Guide to Starting an Amazon Business. One easy way for people to test it is to grab some items from their house that are new in the box, search for that item on Amazon’s website, and see what it’s selling for. As far as how long it might take to make money, we say in our training that new sellers should look about three months out. This gives them time to learn the business, find inventory, ship it into Amazon, have it sell, and then be able to reinvest and grow their money to the point where they can take some out for themselves. Another big advantage to the Amazon FBA business is how little money you need in order to get started. I tell people that an ideal situation would be for someone to have $1,000 to invest, which would enable you to get a great training course like ours, some tools to start off with, and inventory. A training course is of course optional, but it helps save time and reduce some of those hurdles new sellers come across. When we started, there were no courses, which is why we developed our own. We wish we had had something like our Amazon Boot Camp when we started! The same thing goes for the tools you need. If you already have a smartphone, computer and printer, you can get most everything else you need for $100 or less. A lot of sellers will decide to upgrade right away, though, and will invest more like $500. Those kinds of tools pay for themselves in the efficiency they bring to your business. To get even more information than we could share in this post, and be able to make a decision if this is the perfect business model for you, we have a FREE email course that will fill in all of the blanks. You can join the free 7 day course here. I hope you enjoyed this guest post by Jessica!! Click here to learn more & to check out Jessica’s courses with more information on selling on Amazon FBA. This is so cool. I have heard of amazon fba, but never really understood what it was. this is definitely something my hubby and can look into together and take our date nights to the next level. This is so interesring and sounds like a great side gig! Maybe i will look into soon! This is an Awesome idea, i am going to tell my brother about this post, I know he and his wife would love to make some extra $$$! This is truly amazing!! I love it. so many people do this now a days and it is amazing to have this option!